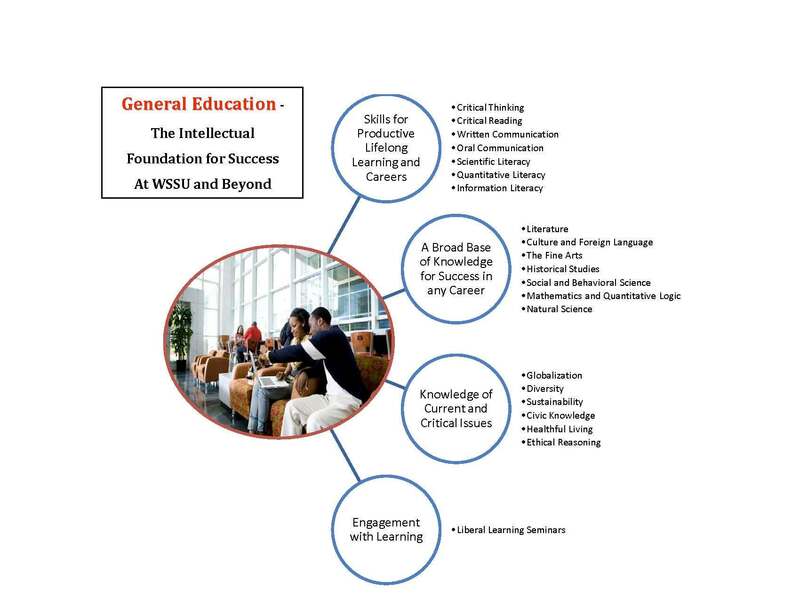 Winston-Salem State University offers degrees of Bachelor of Arts, Bachelor of Science, Bachelor of Interdisciplinary Studies, Bachelor of Science in Nursing, and Bachelor of Social Work. Bachelor of Arts—The Bachelor of Arts degree program offers students an opportunity to become acquainted with a variety of subjects, which provide the fundamentals of a liberal education. It enables students to secure preparation for advanced work and provides opportunity for further specialization in some area. It is awarded to students who successfully complete the requirements of the university and the major program. Major Programs—Each student shall select a major from among the following: African and African American studies, art, English, English secondary education, gerontology, history, justice studies, mass communications, music, political science, psychology, sociology, and Spanish. Bachelor of Science—The Bachelor of Science degree program provides students with a sufficient number of courses in general education as well as prepares them with the basic entry level skills for the world of work. It is awarded to students who successfully complete the requirements of the university and the major program. Major Programs—Each student shall select a major from among the following: accounting, biology, biotechnology, birth to kindergarten education, business administration, chemistry, clinical laboratory science, computer science, economics, elementary education, exercise science, finance, health care management, information technology, management, management information systems, marketing, mathematics, mathematics secondary education, middle grades education, motorsport management, music education, physical education, rehabilitation studies, special education, sport management, and therapeutic recreation. Bachelor of Interdisciplinary Studies—The Bachelor of Interdisciplinary Studies degree is awarded to students who successfully complete the university and the Interdisciplinary Studies program requirements. Bachelor of Science in Nursing—The Bachelor of Science degree in Nursing is awarded to students who successfully complete the university and Nursing program requirements. Bachelor of Social Work—The Bachelor of Social Work is awarded to students who successfully complete the university and Social Work program requirements. 1. Minimum of one hundred twenty (120) semester hours (SH) earned with an overall grade point average of 2.0. 2. Satisfy all academic requirements specified by major and minor programs including grade point average. 3. Complete a minimum of forty (40) SH of upper-division courses (3000 and 4000 level courses). 4. Have no more than thirty (30) SH of correspondence and/or credit by means of assessment applied to the degree, and only a maximum of fifteen (15) percent of total hours required for graduation earned through correspondence. 5. Complete the general education curriculum requirements. Students in non-traditional two plus two programs will meet requirements specified in their program of study relating to pre-requisite courses that might be classified as general education courses. 1. 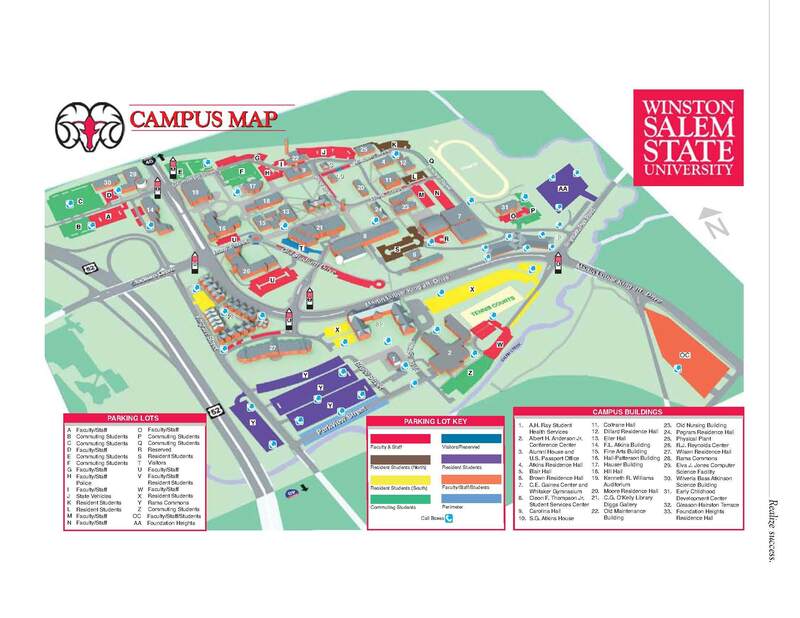 Attend Winston-Salem State University for at least two semesters including the semester immediately preceding graduation. This requirement does not apply to students who participate in WSSU-sponsored programs abroad or who earn course credit at a cooperating university through WSSU domestic and international university exchanges. 2. Complete at least twenty-five (25%) of the one hundred twenty to one hundred twenty-eight (120-128) SH required for the degree through enrollment at Winston-Salem State University. 3. Complete the senior year through enrollment at Winston-Salem State University if the period of residency is only two semesters. All degree candidates, including transfer students, are allowed six years from the date of enrollment at the university to complete the curriculum under the requirements and regulations in effect at the time of enrollment. After that period of time, the current requirements and regulations must be met. For this purpose, the six years will be counted from August 1 of the year of enrollment to August 1 of the year of graduation. Substitutions and/or changes in course requirements must be recommended by the department head and approved by the dean. Students having attained a grade point average of 3.80—4.00. Students having attained a grade point average of 3.50—3.79. Students having attained a grade point average of 3.00—3.49. Distinction Students having attained a grade point average of 3.00-4.00. Completing a minimum of 30 additional semester hours at WSSU beyond the hours required for the first degree, for each subsequent degree. 3. Indicate on the application for the graduation the catalog under which he or she intends to graduate. The academic department through the advisor or chairperson, indicates the student’s readiness to graduate by signing the application for graduation. The registrar, in conjunction with the academic department chair, makes the final check on course requirements during the final semester and determines the total credits earned by the student, as well as other university-wide requirements. All teaching degree candidates are required to contact the School of Education and Human Performance regarding additional licensure requirements such as the appropriate PRAXIS II exam and specialty tests. Before a student may receive his or her diploma, the student must obtain clearance indicating that the regular fees, library, dining hall, bookstore, and all other financial obligations have been paid. 1. Written application must be made for the degree and the teaching certificate. 2. Application must be made on an approved form provided for this purpose. 3. Appropriate forms should be obtained from the major departments. 4. Forms must be filed in accordance with dates appearing on the University calendar. Only students who have successfully completed all requirements for the degree as certified by the Office of the Registrar may participate in the university’s graduation ceremony. All requirements for the degree and should be completed by the due date for senior grade posting. 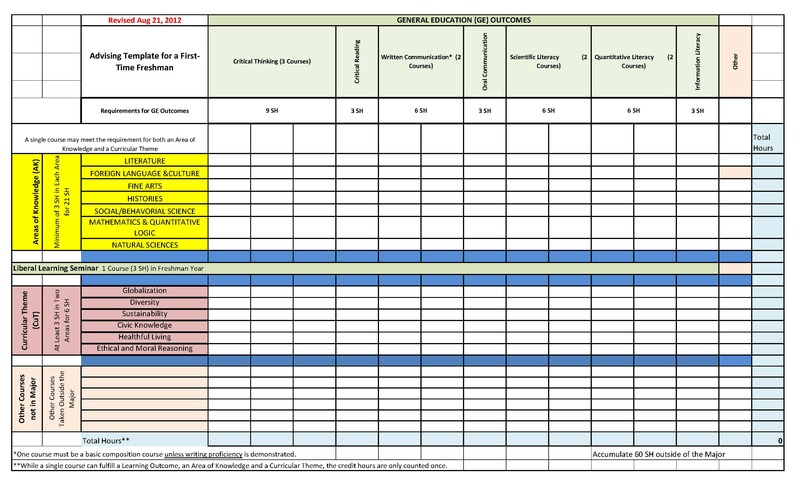 Students who are completing courses in the semester in which they plan to participate in the graduation ceremony should monitor their grades as they are posted in the students’ electronic records (specifically mid-term and final grades). Students will not receive official transcripts or a paper degree until all financial obligations have been satisfied.